This product installation has been corrupted. Run setup again from the CD, DVD, or other original installation source. After a search I found an article from Microsoft answers. Here is the link to the article which will give you a utility to fix the issue. On that post you can find http://go.microsoft.com/?linkid=9815935 this will download an application O15CTRRemove.diagcab you can run the application directly or can save to your hard disk and run it. On the screen click Next and it will take some time to remove the Office. After completion it will display a status message. 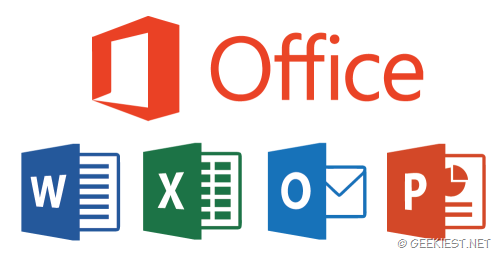 The article also mention about the uninstalling of Microsoft Office 365. You can also find a way to remove it manually too. 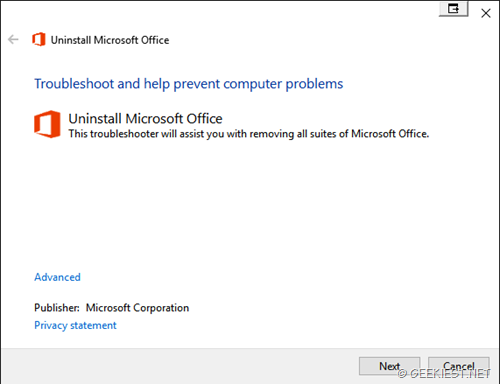 How to fix Microsoft Office Uninstall error - This product installation has been corrupted.